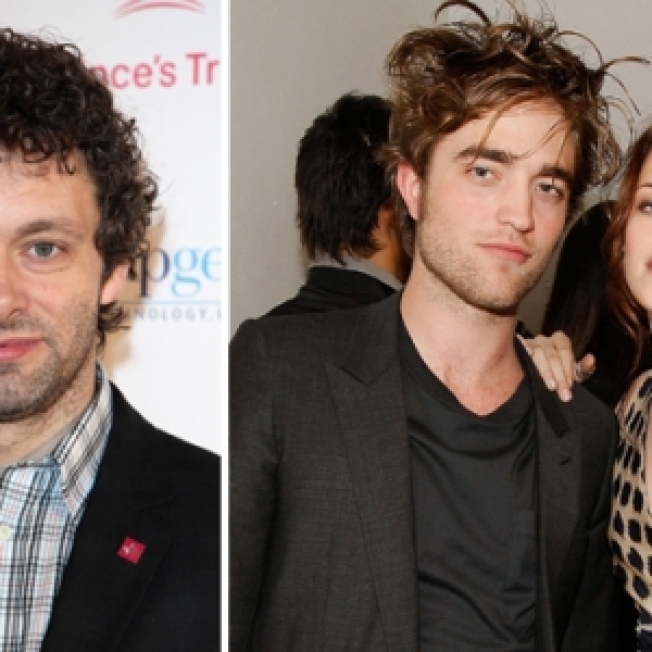 Michael Sheen may have gone toe-to-toe with President Richard Nixon as journalist David Frost in "Frost/Nixon," but he's reportedly about to take on an even deadlier role – a "New Moon" vampire. The British actor will play Aro, the leader of the Italian Volturi vampires, in the "Twilight" sequel, according to the Mail on Sunday. Dakota Fanning was previously announced as a fellow Volturi, the pint-sized Jane. "Michael's role is so important because he's the head of all vampires," director Chris Weitz told the UK newspaper, adding that he had "aggressively" pursued the star. "Aro is, on the surface, a very gracious and friendly vampire, but beneath that he is a tremendous threat." It won't be the actor's first turn as a ruler of the undead – he also starred in "Underworld" opposite ex Kate Beckinsale, with whom he has a daughter, as the werewolf Lucian. The couple reportedly split during filming. Michael reprised the role in "Underworld: Rise of the Lycans," released in January 2009. "New Moon" is currently in production in Vancouver, with a release date slated for November 20, 2009.